As you know, we are well under way with the Mira Vista renovation. I thought I’d take a minute to update you on the progress. The 24 travertine tile floors are finally being installed in the master bath. Hooray! (It’s the little things, really.) We’re still waiting on the Calcutta marble countertops to be fabricated and installed, but the client’s really beginning to catch the vision of the space and is pleased with the transformation. 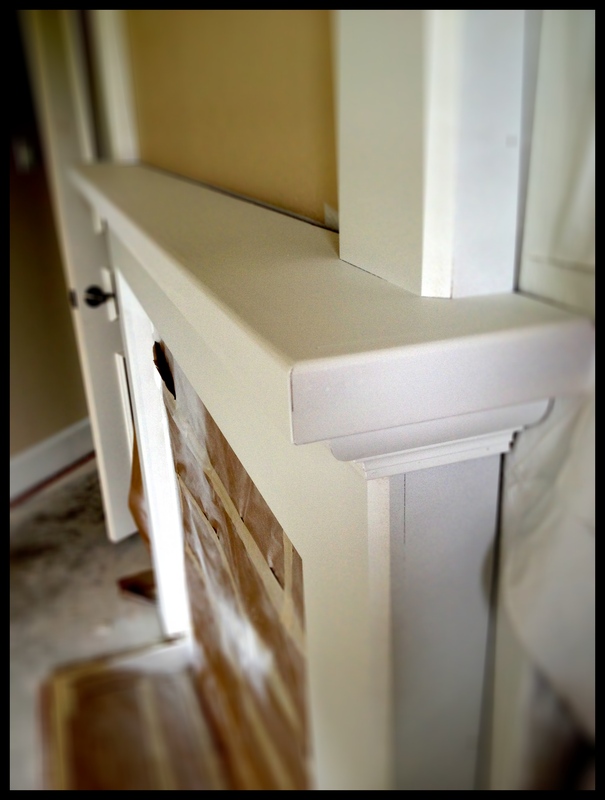 There were also some minor changes made to the master fireplace surround. We needed to “beef it up” a bit. 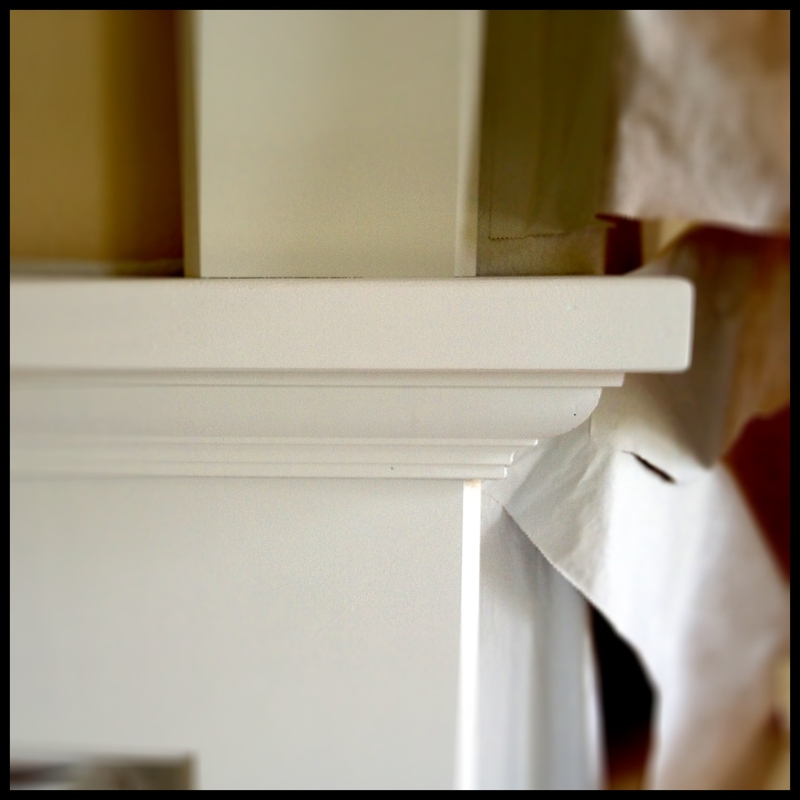 So, we widened the columns and increased the depth of the mantle. We’ve moved into the kitchen and dining room renovation and ….the wallpaper is down! Love following this reno. Can’t wait for the next update! I love your ability to see a fabulous space beyond the dry wall! It’s so hard for me to envision it, but you have a knack for seeing the finished product and working backwards until you make it a reality!